Porth, Meaghann C. – Campbell Conroy & O'Neil, P.C. Staff writer for the "Environmental Law Journal"
Meaghann Porth is an experienced civil litigator with a concentration on defending claims in complex product liability and personal injury cases. While a significant portion of Meaghann’s practice involves the representation of manufacturers, property owners and institutional clients in high stakes personal injury matters, she has also defended a wide variety of clients in cases arising from contract, lemon law, warranty, and property damage claims. Her diverse practice spans industries ranging from manufacturing, construction, transportation, pharmaceuticals, and automotive. 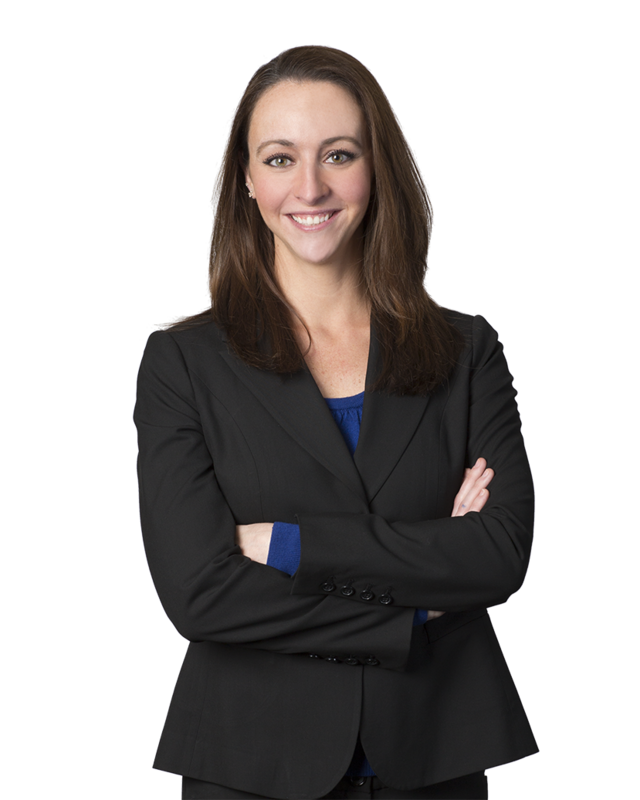 Meaghann began working at the firm as a law clerk while in law school and considers herself fortunate to have grown and expanded her practice with the firm ever since. Meaghann handles matters for clients from inception through resolution by dispositive motion, settlement, mediation, arbitration or trial. She is extensively involved in the day to day handling of her cases, which she actively litigates in state and federal courts in Pennsylvania, New Jersey and New York, and assists with overseeing as national counsel in jurisdictions across the country. Meaghann also maintains a focus on attentively managing relationships with clients, in order to effectively counsel, develop strategy and keep them apprised of the progress on their matters. Meaghann lives in Montgomery County, PA with her three boys: her husband, son and dog. While she loves to travel, she most enjoys spending time close to home with family and friends, and feels very lucky that so many live near. She is also an avid Philadelphia sports fan and in ardent denial that she may possibly have reached her athletic peak in high school.